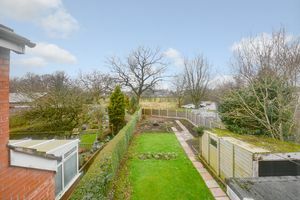 This is a three bedroom semi detached home with a great outlook at the back, overlooking fields. 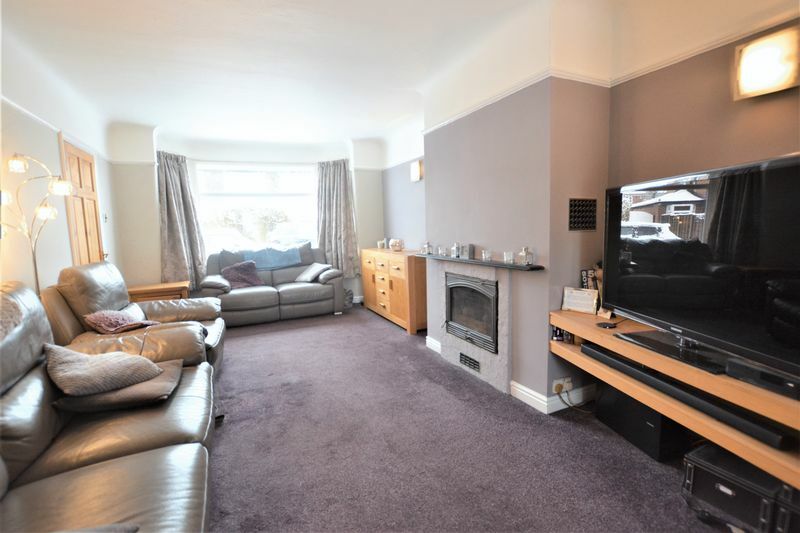 The accommodation includes a spacious living room open plan to the dining area along with the stylish kitchen. 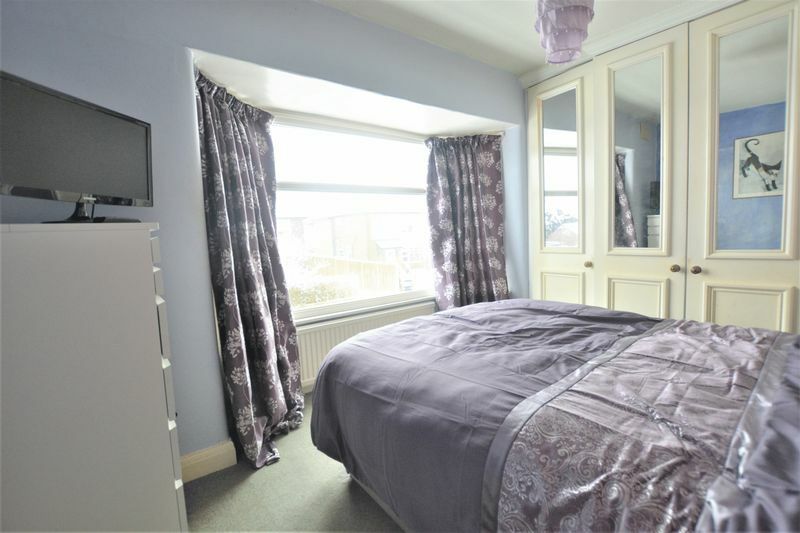 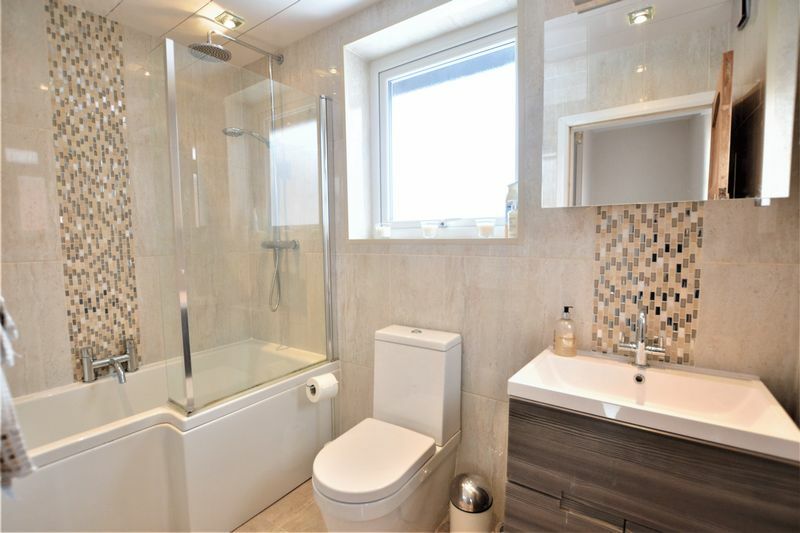 On the first floor there are the three bedrooms plus modern family bathroom. 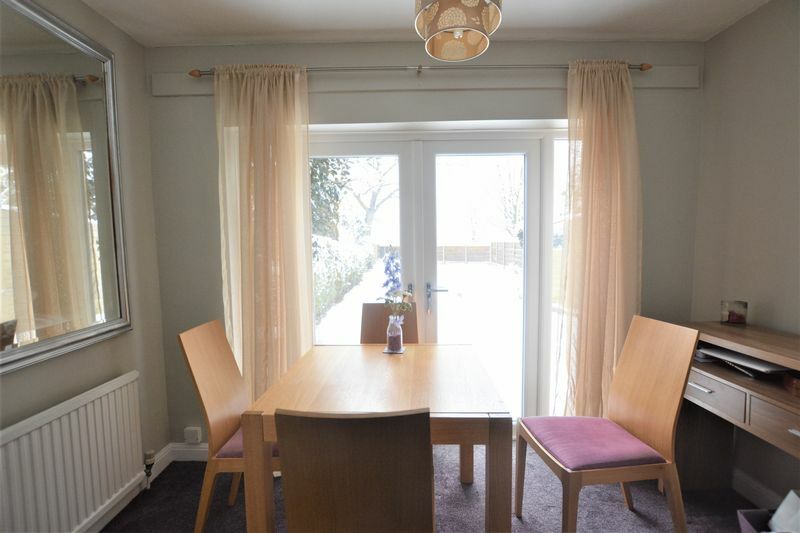 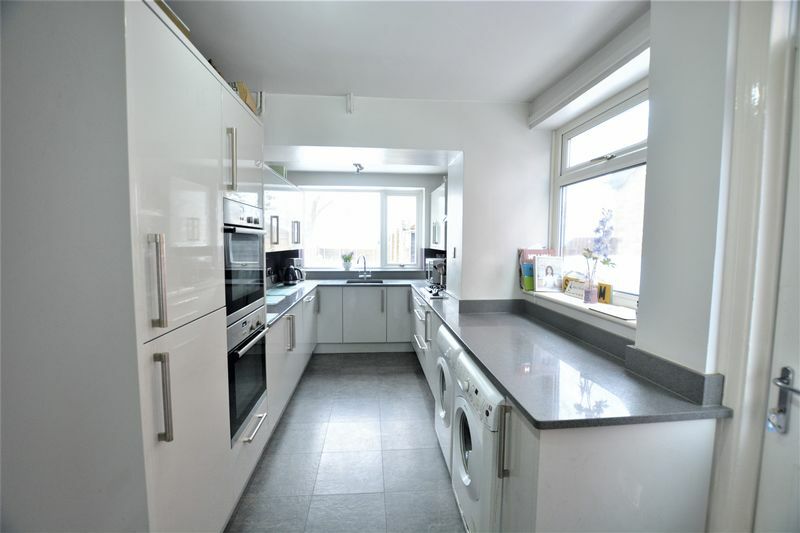 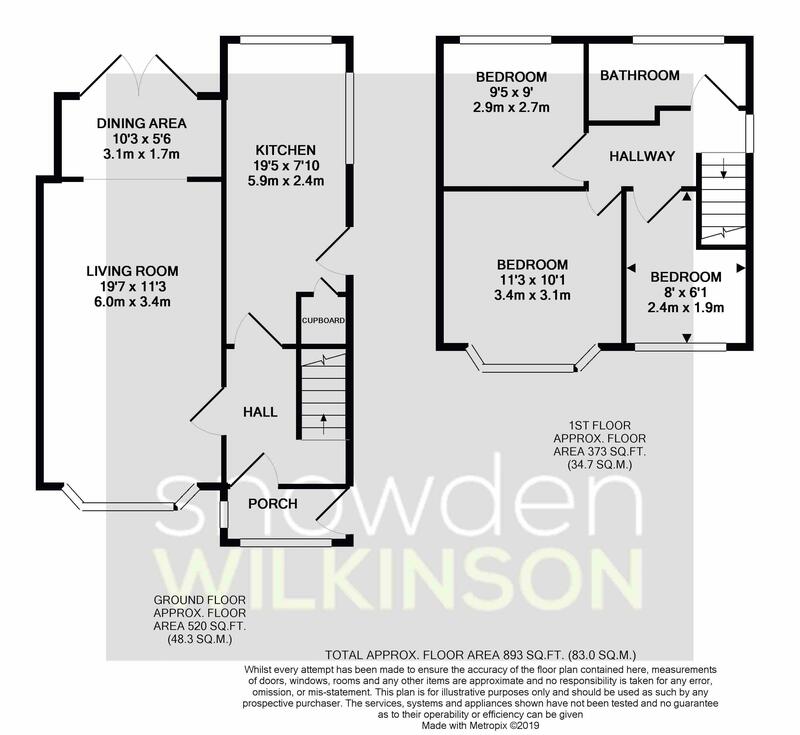 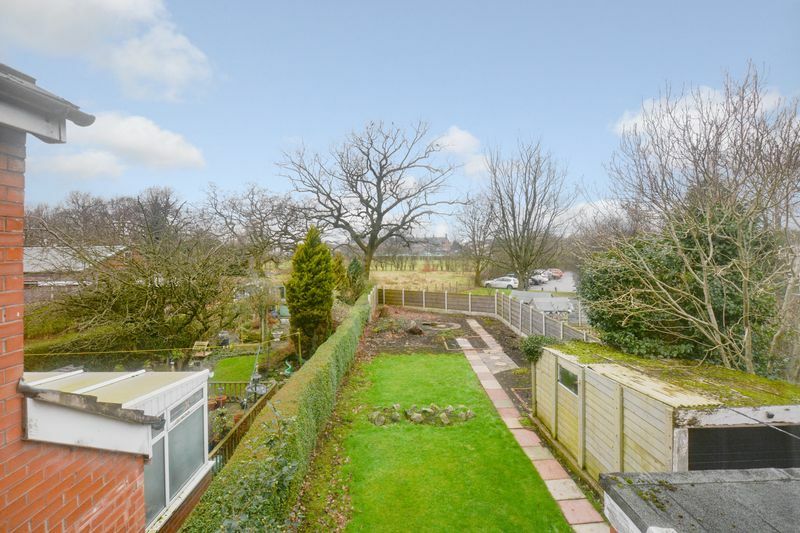 This property has a driveway, detached garage and fantastic back garden. 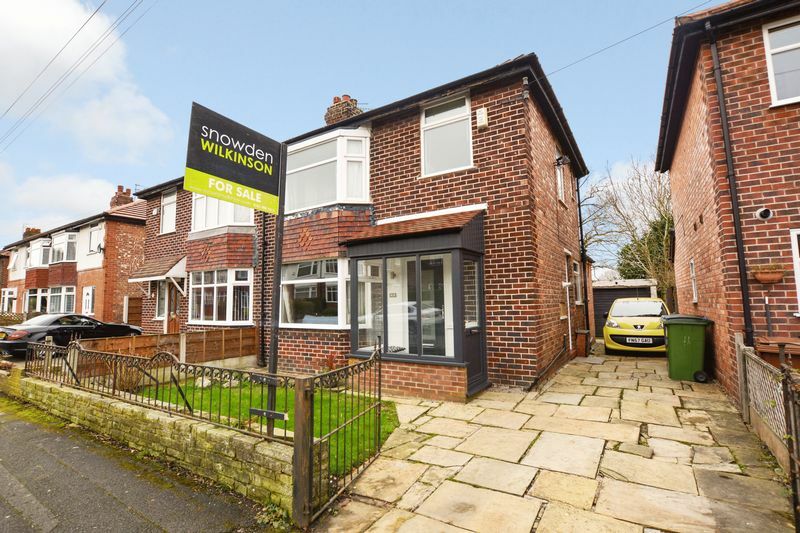 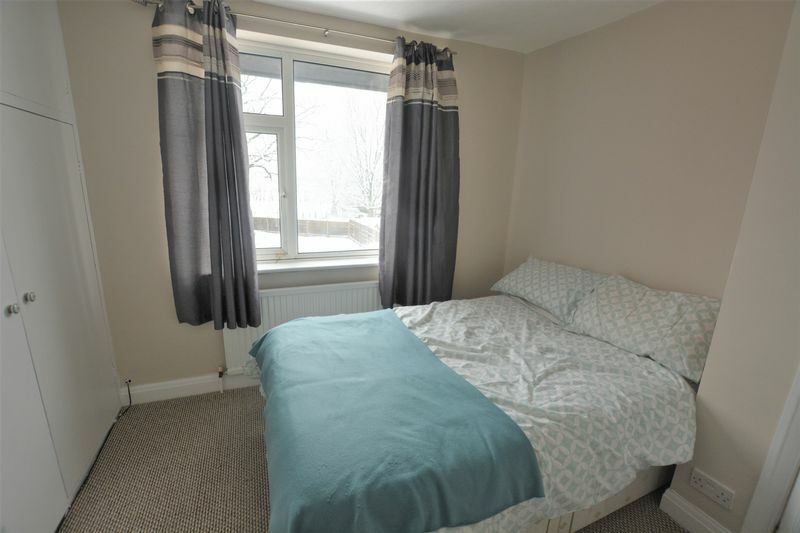 Dundonald Road is well located for access into Cheadle Hulme and the transport links plus Cheadle Hulme High School is just a short walk away.